All of the services and programs we provide to CES are supported by our fundraising efforts. Below are several other ways you can help support our PTA. Thank you for all of your support! One of the easiest ways to raise money for Castaic Elementary School is to participate in the Community Contributions program offered by Ralphs Market. If you enroll your Ralphs Rewards Card with the program, at no cost to you, part of each purchase you make at Ralphs using that card will be donated back to the school. 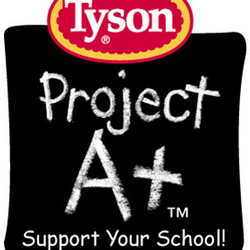 Our school has earned $8,000-10,000 from this program each year for the past several years. 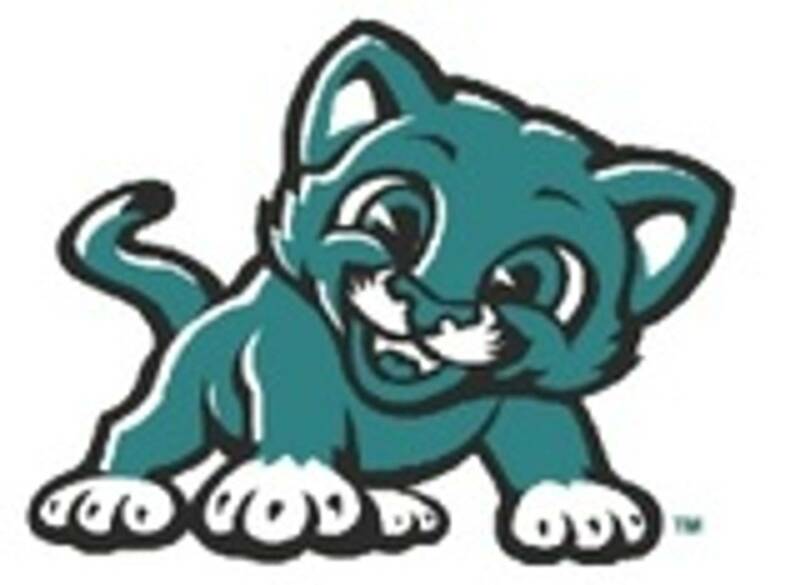 The program starts over each September 1, so families will need to re-register for the program each year. Full details can be found on this flyer. 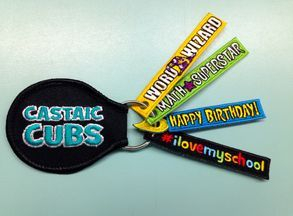 Spirit Sticks are a fun way for Castaic Cubs to show their school spirit and acknowledge their accomplishments and hobbies during their years in elementary school. Spirit Sticks will be sold at lunch on a monthly basis. Sticks cost $1.00 each and Spirit Rings are $4.00 each. 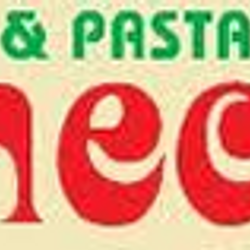 A portion of the sale helps support our PTA. On occasion, students may receive a complimentary Spirit Stick for events throughout the school year. 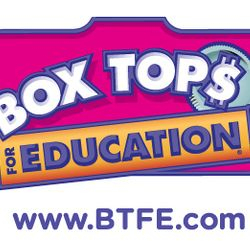 One of the simplest ways to help our PTA is to collect Box Tops for Education, Campbell's Labels for Education Tyson Project A+ Labels and Ameci's Pizza Box Labels. We collect these labels in the Fall and the Spring and the classroom with the highest percentage of labels collected receives a pizza party. The money earned from the labels is typically used for new playground toys such as balls, hula hoops, and jump ropes.